London, 13th September 2016 – As 17 and 18 year olds head back to school, college or university, for many an important mark of independence is to learn to drive. 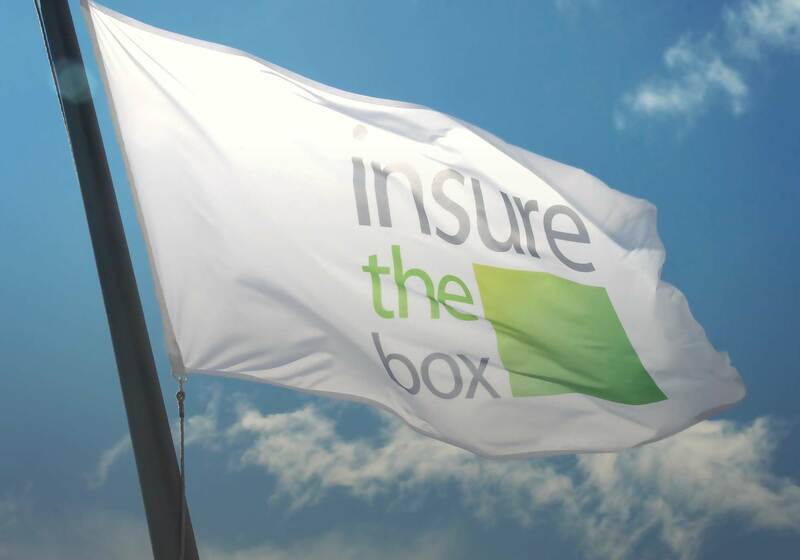 But global pioneer of telematics-based car insurance provider, Insure The Box, is urging teenagers and their parents to think very carefully about their choice of driving instructor as Department for Transport data shows a 4.1% decline in driving instructors with Approved Driving Instructor (ADI) status. This reduction between March 2015 and March 2016 is a continuation of the 14.4% decrease since March 2012. Anyone who is paid to teach someone to drive must either be an Approved Driving Instructor (ADI) with an A or B ‘ADI standards check’ grade or be a Trainee Driving Instructor. In order to qualify as an ADI, instructors are marked on 17 areas of competence which are grouped into three areas: lesson planning, risk management and teaching and learning. They can then display a badge in their windscreen to prove they’re registered with the Driver and Vehicle Standards Agency. A green badge means they’re a fully qualified instructor and a pink badge means they’re a trainee instructor. A trainee instructor is permitted to teach at a driving school, but the customer should be informed before booking lessons. Any driving instructor should be punctual, arrive in a clean, well-maintained car and have a prepared lesson plan, based on the Driving Standards Agency (DVSA) syllabus. Sue Duncan, General Secretary for Advanced Driving Instructors, adds: “Choosing a driving instructor is a very important decision for learners and parents. With focused lessons from a qualified instructor, younger drivers should develop good driving habits that stay with them for life. Ask a prospective driving instructor whether they are fully qualified or a trainee. A trainee should display a pink badge and a fully qualified will have a green badge. Look for an instructor with Grade A or B and ask them to bring their certificate to the first lesson. A Grade A indicates a highest standard of instruction and a Grade B is competent. Ask the instructor for their pass rate – a high pass rate is indicative of quality teaching. Make sure the instructor’s car is dual-control, so that they have an extra set of pedals on the passenger side. Don’t be afraid to ask if a parent can sit in the car during the lesson. It is important that parents meet the instructor and are comfortable with them as well. Don’t block book sessions straight away. Have a few lessons with an instructor before committing to ensure you have a good relationship with the instructor and feel like you are progressing. Remember the cheapest instructor may not be the best; equally don’t book based on brand name alone. Instead look at their qualifications. A rule of thumb – if the instructor can’t book your first lesson for a few weeks, this generally indicates that they are in demand for a good reason.